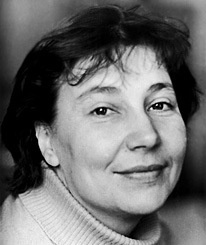 Tatiana Vladimirovna Kopnina was born in Krasnoyarsk, Russia on November 11, 1921. She studied at the Ilya Repin Institute where she graduated in 1950. That same year she became a member of the St Petersburg Artists Union. 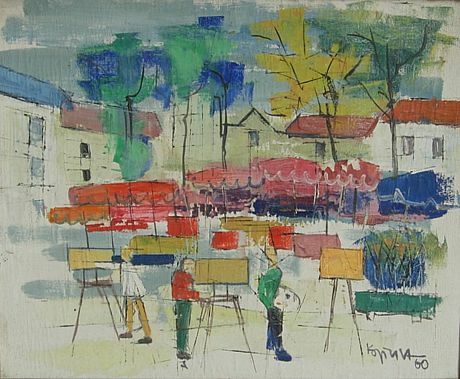 Her work has been exhibited in Russia and abroad since 1949. In 1960 she returned to her alma mater to become a professor and she remained in tenure until 1990. This fine painter died in St Petersburg on March 6, 2009.